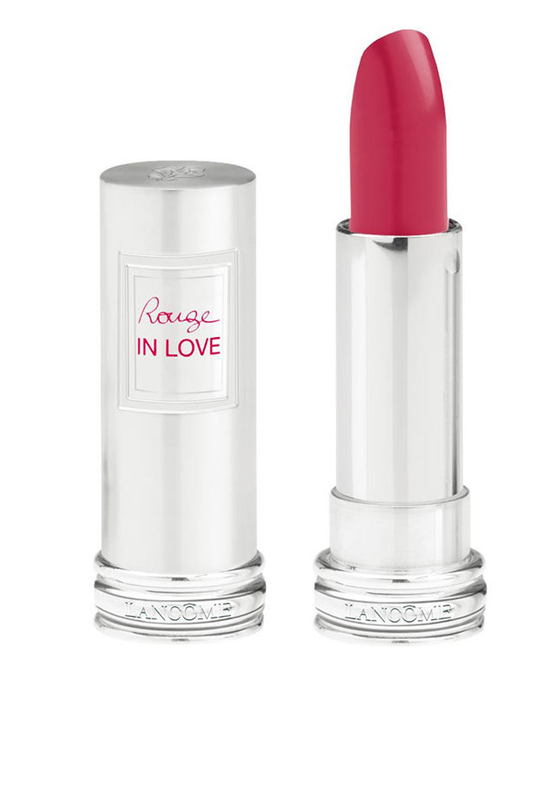 Rouge In Love is a long lasting lipstick from Lancome. 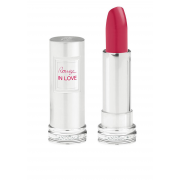 This is a feather light lip colour that will not dry your lips. The lip colour is long lasting and will add colour for up to six hours. Lots of different shades available to purchase.